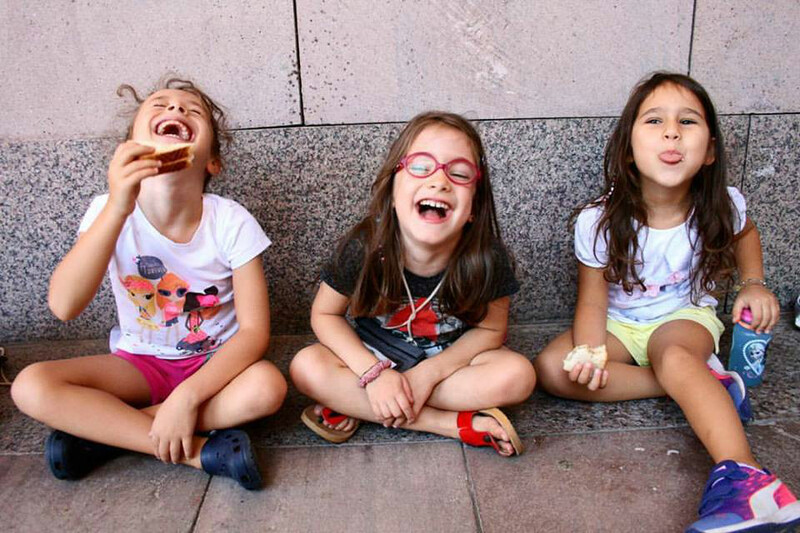 Our Summer Programs help participants between the ages of 4-13 practice their English skills through activities like golf, drama and photography which support their physical and social development withouth the added pressure of tests and exams. Our Winter Program; which takes place during the semestre break, aims to develop our participants’ English speaking and listening skills during fun activities every weekday. 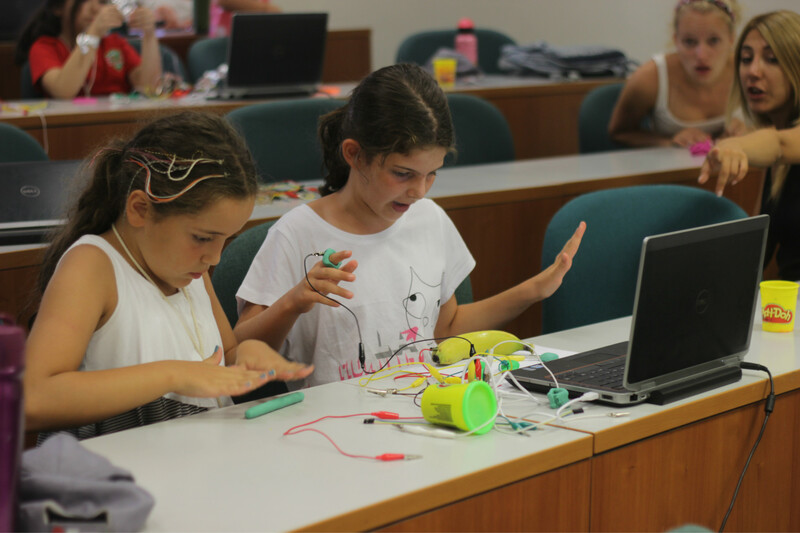 During our camp which emcompasses both therical and practical applications such as 3D printing, coding, and game and application development, our participants get a chance to learn and carry their curiousity to the next level. 4-13 to spend their holidays in a fun and productive way. in an everyday setting with native speaker mentors. settings as well as with outdoor activities.